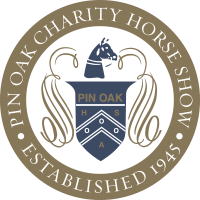 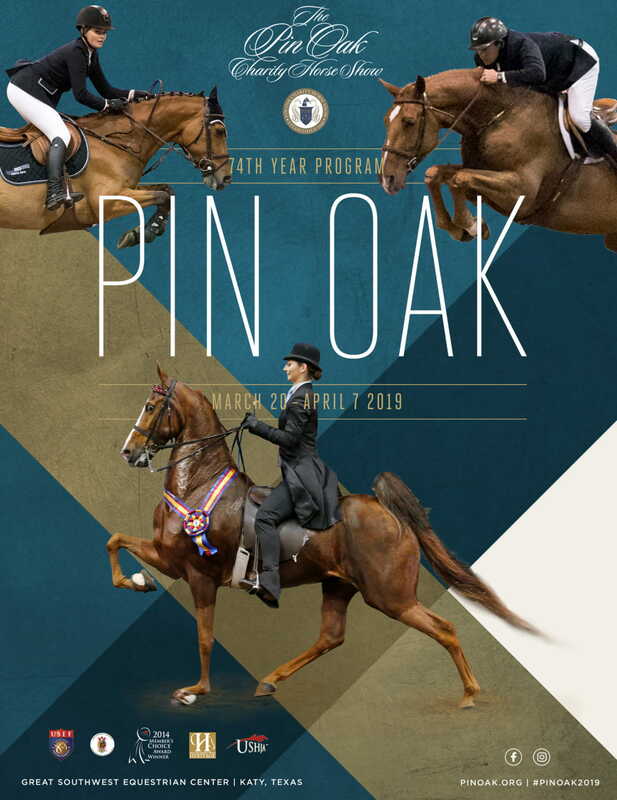 The Pin Oak Charity Horse Show partners with the Great Southwest Equestrian Center to ensure the show grounds are safe and pleasant for all. 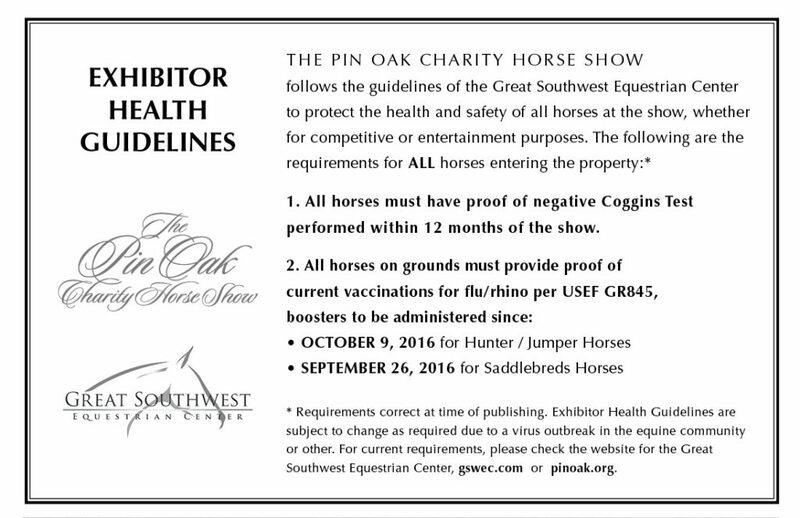 Additionally, the health and well-being of the horses at the show is of paramount importance. 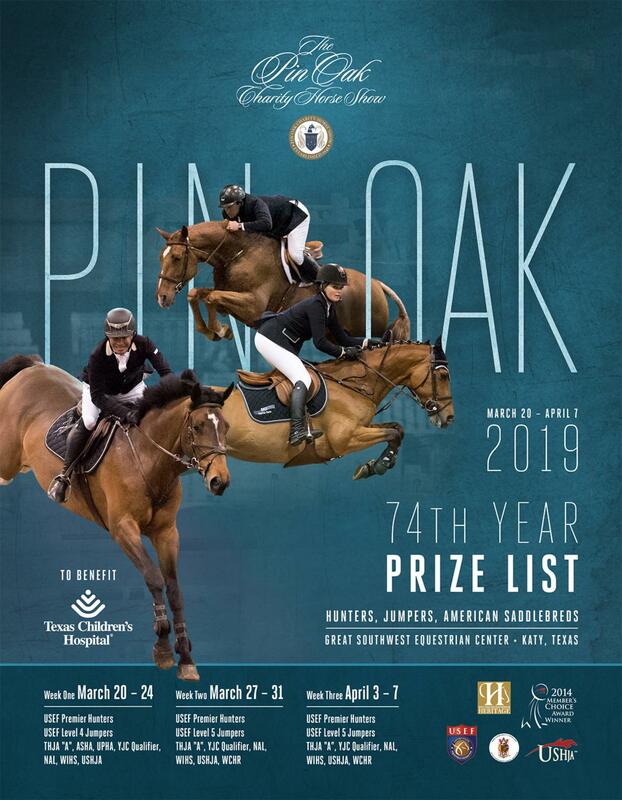 Should you have any questions or need further information, please do not hesitate to contact the Great Southwest Equestrian Center at (281) 578 – 7669.